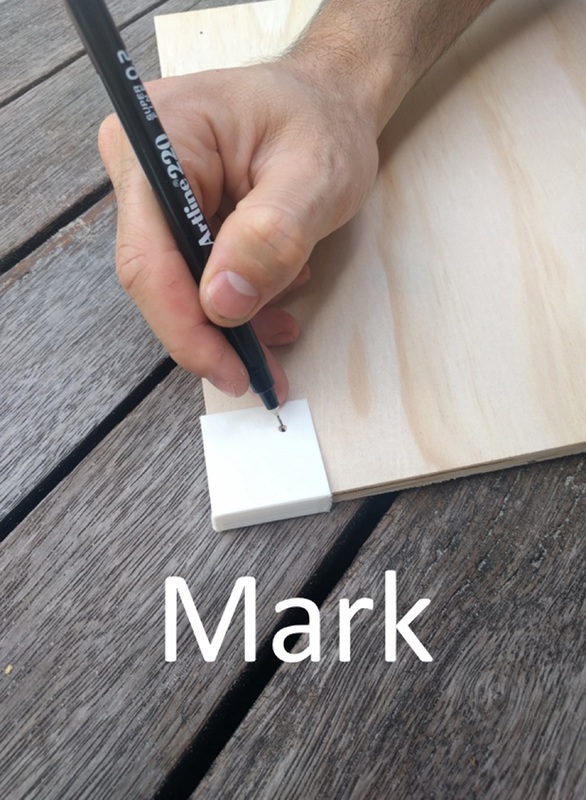 Minimalist design meets do it yourself work ethic. 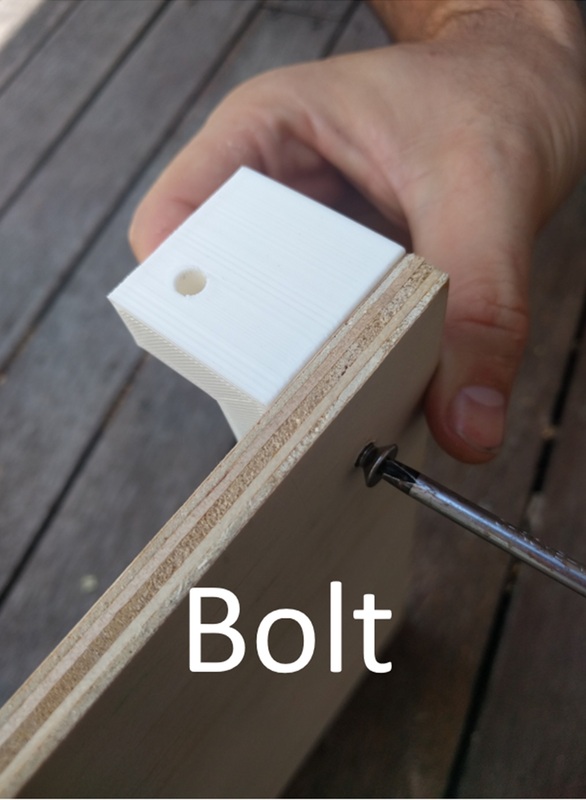 Buy or 3D print the furniture connectors. 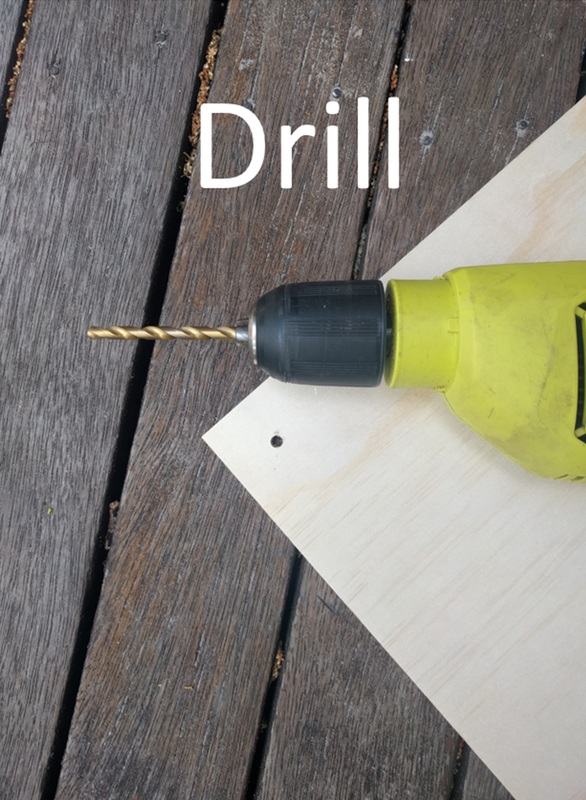 Then simply mark, drill and bolt your favourite panelling material. *Requires access to a 3D printer. Get the FURNICUBE Recipe Book for simple assembly instructions and to ignite your creativity!